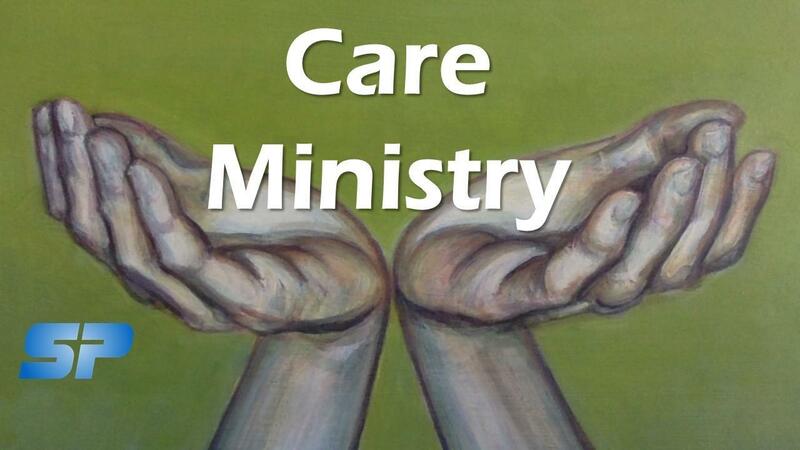 The purpose of St. Paul's Care Ministry is to provide care for those in need. - Brings meals to those who need them. - Send cards to those who would appreciate them. - Pray for those who need prayer. - Pray for those in need. If you would like to provide care in one of the ways, please click below to sign up to be on the Care Ministry Team. You'll indicate which type of care you wish to provide. Then, when a need arises, the Care Ministry Director will contact team members to let them know where the needs are. Team members can determine if they are able to provide care at that specific time. Once you're on the Care Ministry team, you will receive an invitation to join the Care Ministry Facebook Group (if you use Facebook). There, you will be alerted to needs that arise, and receive encouragement from one another as you serve on the team. YOU DO NOT NEED TO USE FACEBOOK TO PARTICIPATE ON THE CARE TEAM. The director will also be emailing out needs. NEED CARE OR HAVE QUESTIONS? If you know of someone, or are someone, who needs care, please contact Linda Christenson, Care Ministry Director, at LindaChristenson@sbcglobal.net.